Above: Professor Ron Bernier, Professor Joyce C. Polistena, Keynote Speaker: Dr. Cordula Grewe, Professors Pyun and Kim, and Professors Attendees. 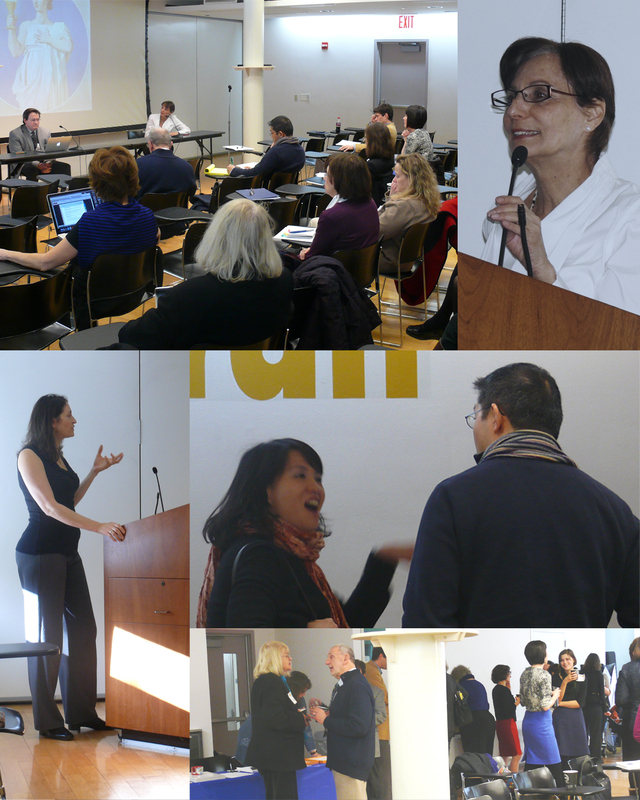 Joyce C. Polistena, Adjunct Professor of Art History, co-organized the symposium Le Sang Sacre: Conflicting Associations in French Art on February 12, 2013. 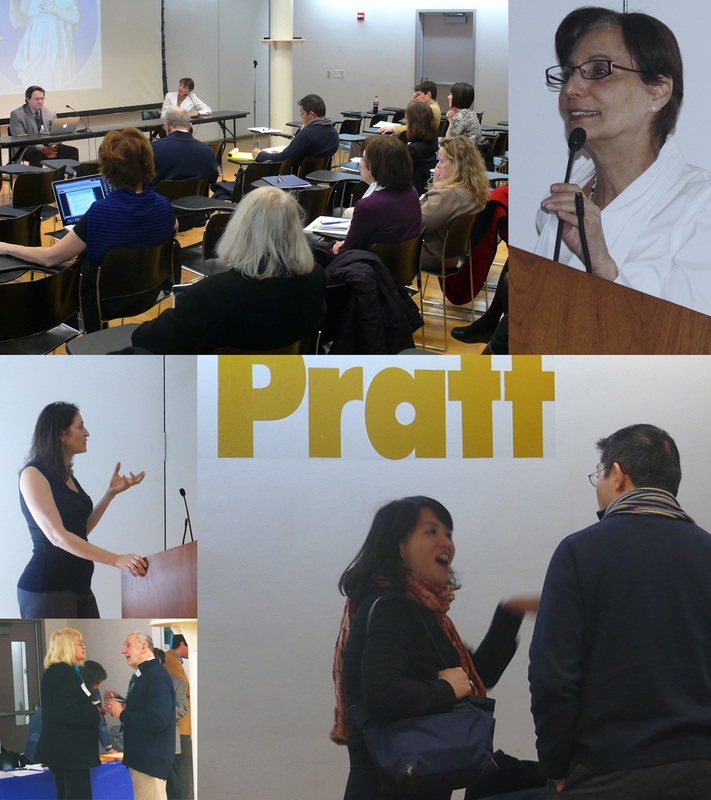 Hosted by Pratt Manhattan, the ASCHA / Pratt program featured noted art historian and keynote speaker, Cordula Grewe (Columbia University), Kirk Ambrose (Editor-in-Chief of The Art Bulletin), Elisabeth M. Rudy (The Harvard Museums) among others. Pratt History of Art and Design faculty members and graduate students contributed to the vigorous and stimulating discussions.